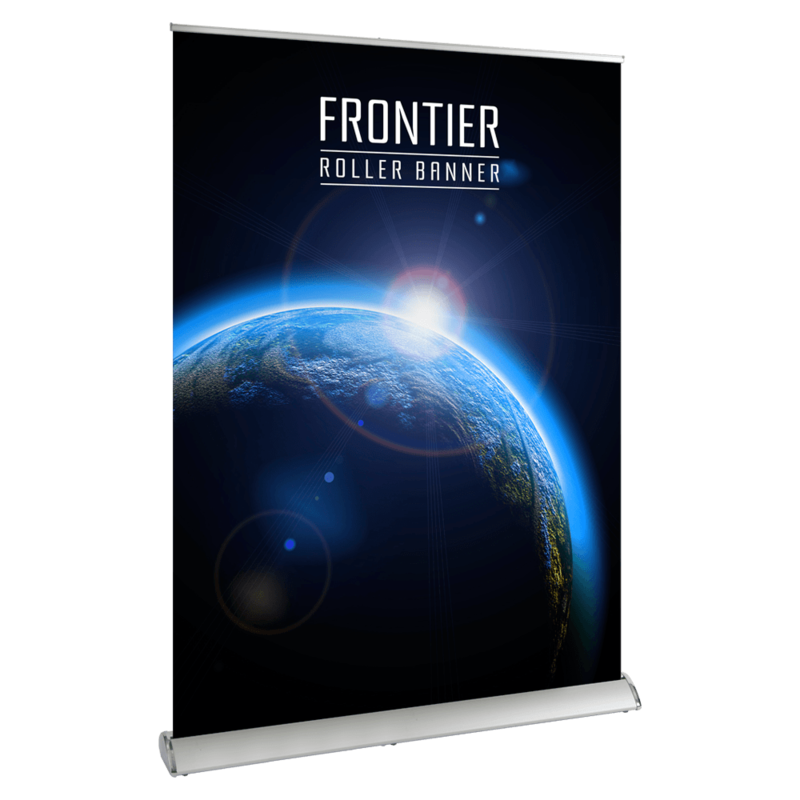 Featuring premium-quality materials, the Frontier Roller Banner is printed on SoFlat, a premium construction that boasts anti-curl, anti-glare, and anti-scuff properties. 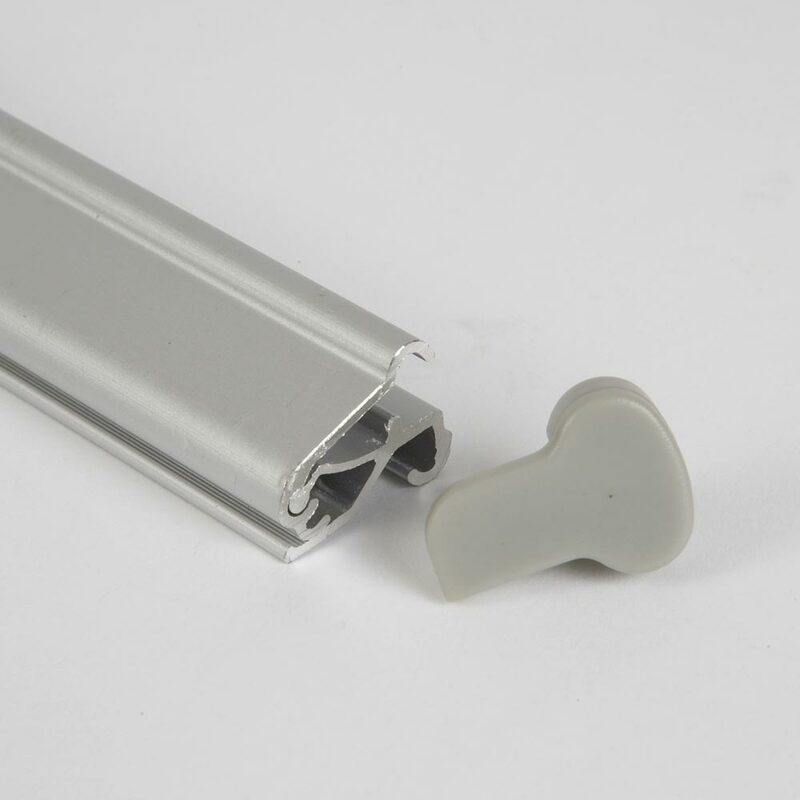 With its twist-out, adjustable feet, the Frontier Roller Banner provides reliable balance and durability that makes it a standout among banner rollers. Employ this distinctive banner to showcase your brand or marketing message at trade shows, events, or special venues. 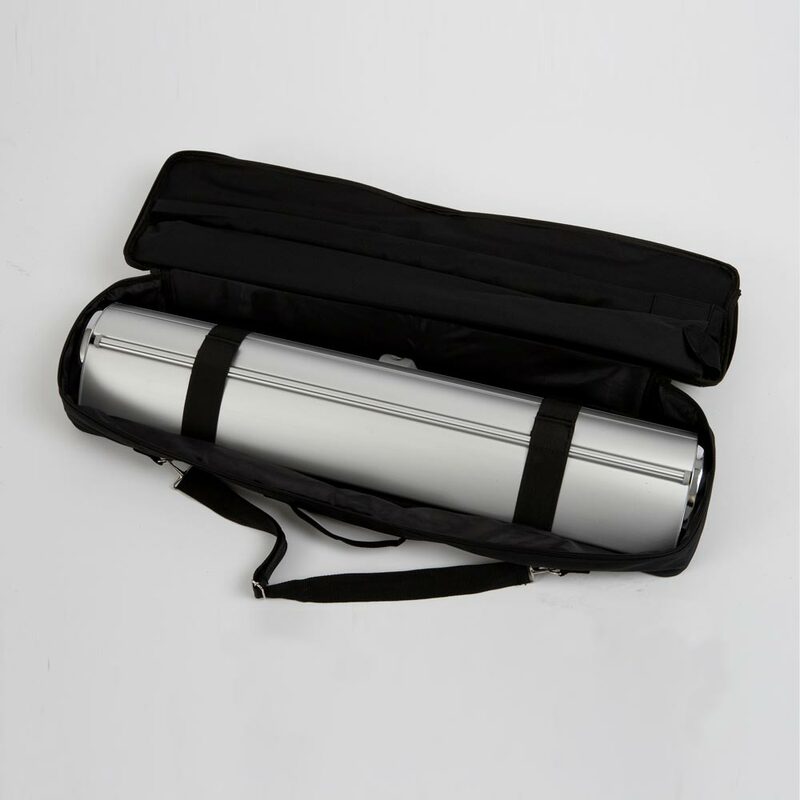 This banner comes with its heavy-duty bungee pole, socket base, snap clip top rail, and padded carrying bag. 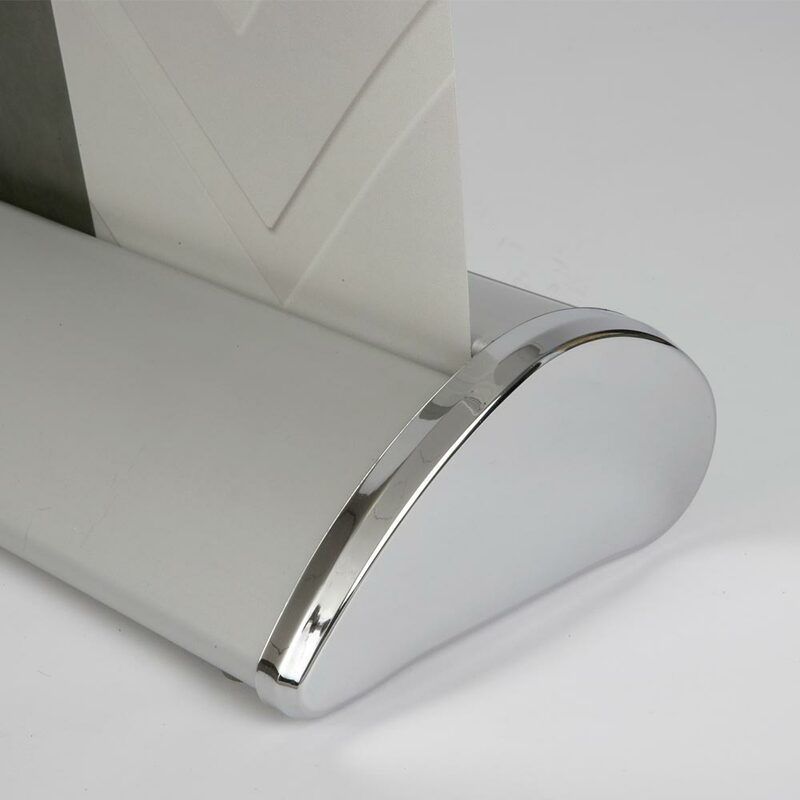 Project Design Print offers this roller banner in multiple sizes. Simply upload your banner design artwork and we will do the rest.